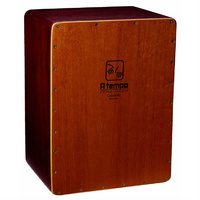 A TEMPO Percussion's El Artesano Cajón is made in Peru, considered by most to be the birthplace of the cajón as an instrument. 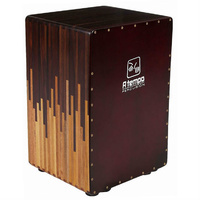 The body of this cajón is made from select pieces of solid Mohena, American Muskwood and Tropical Walnut with a multi-ply Spanish Cedar and Lupuna playing surface and resonant side. 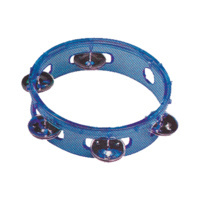 El Artesano Cajón features snare wires designed and placed to reduce their sound when playing the bass tone without sacrificing any snap on a slap tone. 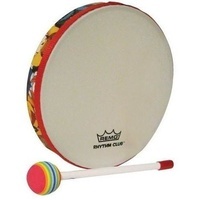 The result is a cajón that balances the best sonic characteristics of both a traditional cajón and a Flamenco cajón. 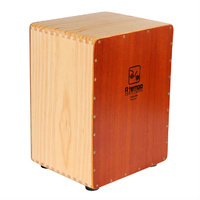 El Artesano is a cajón that balances the best sonic characteristics of both a traditional cajón and a Flamenco cajón. 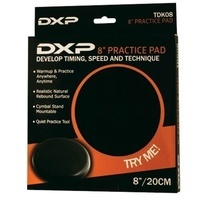 It has a warm, booming bass as well as a snappy slap tone. 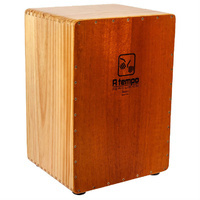 To achieve this balance, this cajón features snare wires designed and placed to reduce their sound when playing the bass tone without sacrificing any snap on a slap tone. 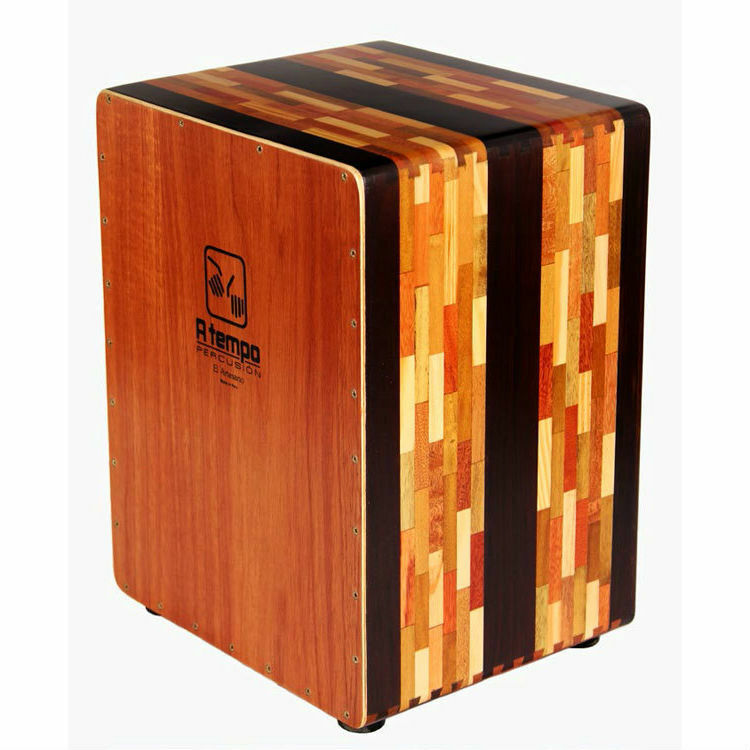 Artisans painstakingly create the panels for the body of the cajón by selecting and using individual pieces of hardwood. Once the panels are created, the cajón is built using dovetail joints and then finished in a furniture-grade finish. 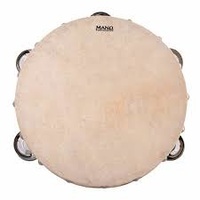 Features: - Mohena, American Muskwood and Tropical Walnut body - Spanish Cedar and Lupuna playing surface and resonant side - All our Cajons are assembled with Dovetail joints - Snare wires quiet on Bass tones - Includes deluxe padded gig bag - Made in Peru to the same high standards as all A TEMPO instruments.